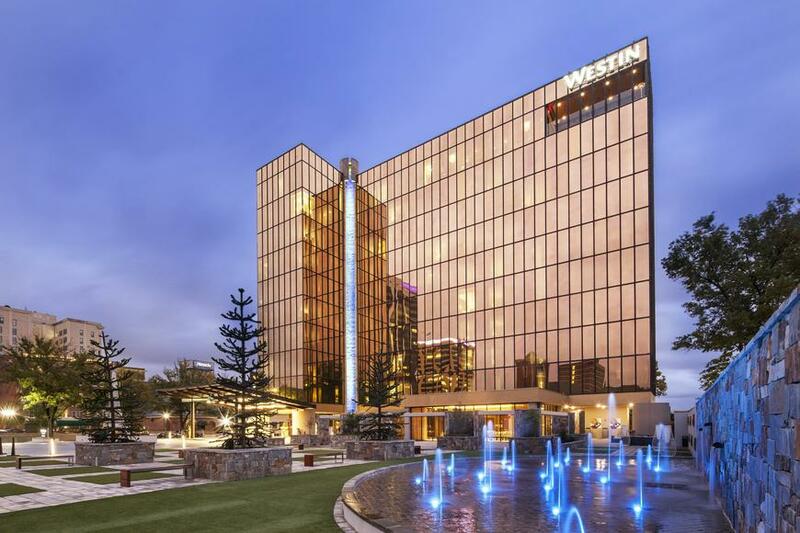 The 2019 Statewide Women's Policy Conference has a special rate at the Westin Chattanooga! The Double and King rate is $149/night (doesn't include taxes or parking). This special rate is available 3 days before and 3 days after the event. Click HERE to reserve your room at The Westin Chattanooga! For general information about The Westin Chattanooga, click here to proceed to the website.